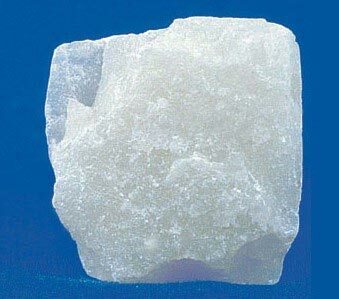 Our company is among the reputed names, engaged in exporting & supplying of Talc from Hong Kong. Accurate composition, fine quality and long shelf stability are few words that better describe our Talc. As far as cost is concerned, we proffer it out at fair market prices. Buyers can consider our name for cost effective and timely solutions.